Helped start-up business get off of the ground. 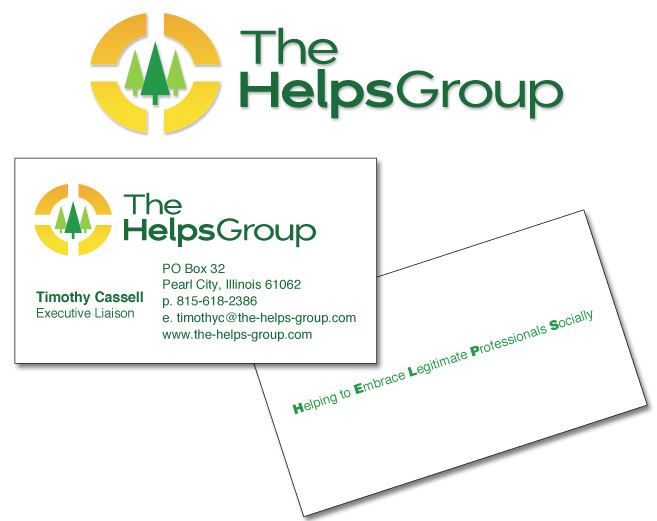 Working with the client’s business vision designed new business logo, business card, and website. One of the best parts having my business is to help a new business grow. Have a new business or know someone who is starting a new business? Contact Patricia at PS Designs for more information.